Ultra-Soft Skin-Conditioning Cloths Offer you Superior Cleansing and Makeup Removal while Hydrating and Soothing your Skin. All the care your skin needs in one simple step. 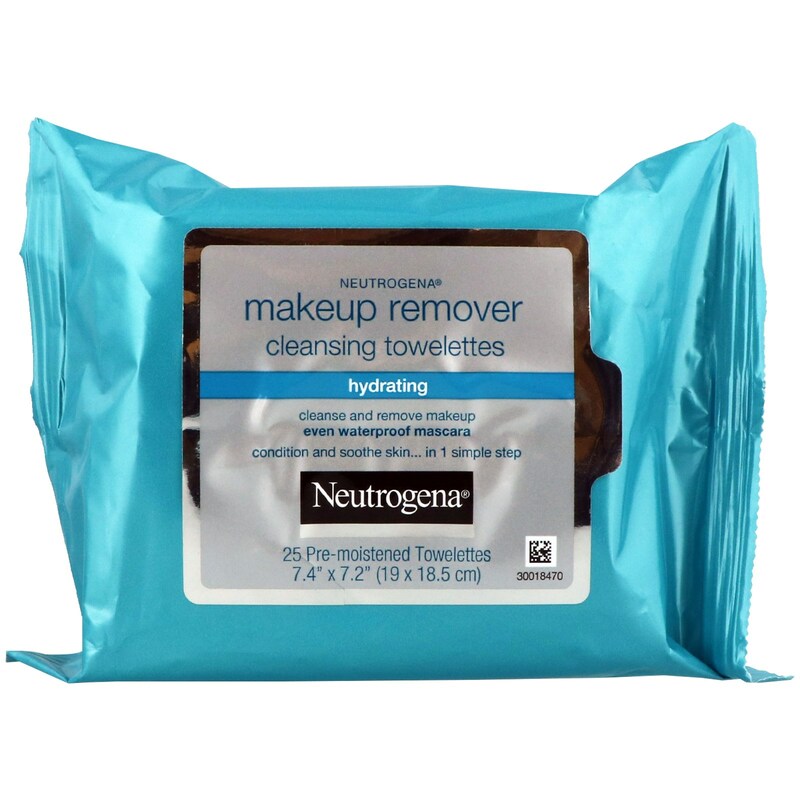 Gently and effectively dissolve all traces of dirt, oil and makeup. Replenishing blend of hydrators plus skin-soothing cucumber and aloe extracts leaves skin feeling soft and conditioned. Used daily, your skin will look clean and feel soft, soothed, and hydrated. Gently wipe across face, removing dirt and oil traces of face and eye makeup. There is no need to rinse. Dispose of the towelette in a trash receptable (do not flush). 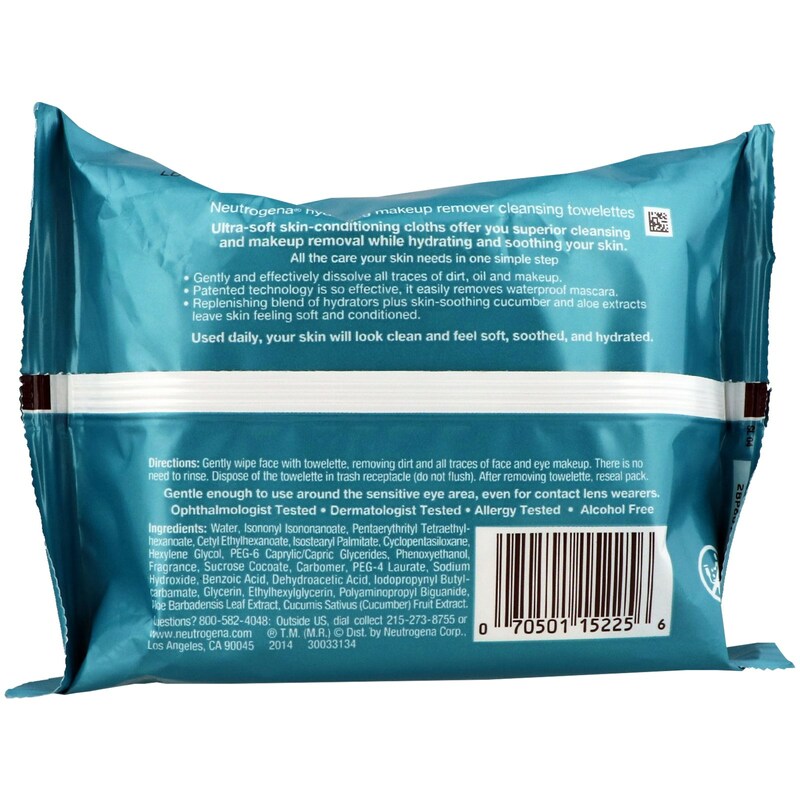 After removing towelette, reseal pack.